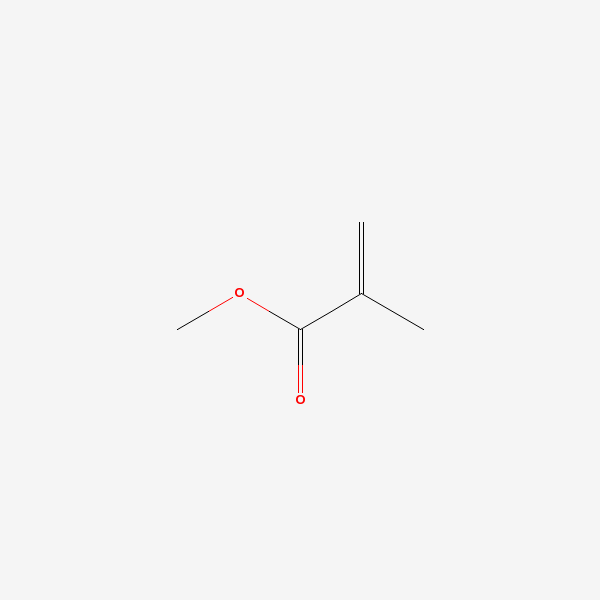 Methylmethacrylate The methyl ester of methacrylic acid. It polymerizes easily to form POLYMETHYL METHACRYLATE. It is used as a bone cement.